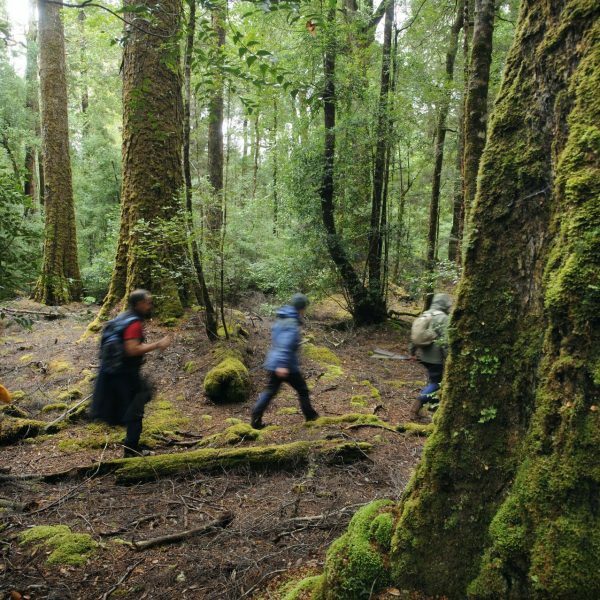 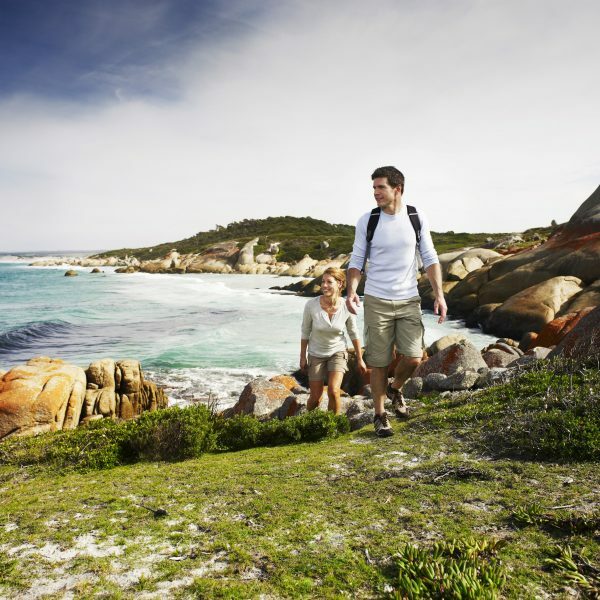 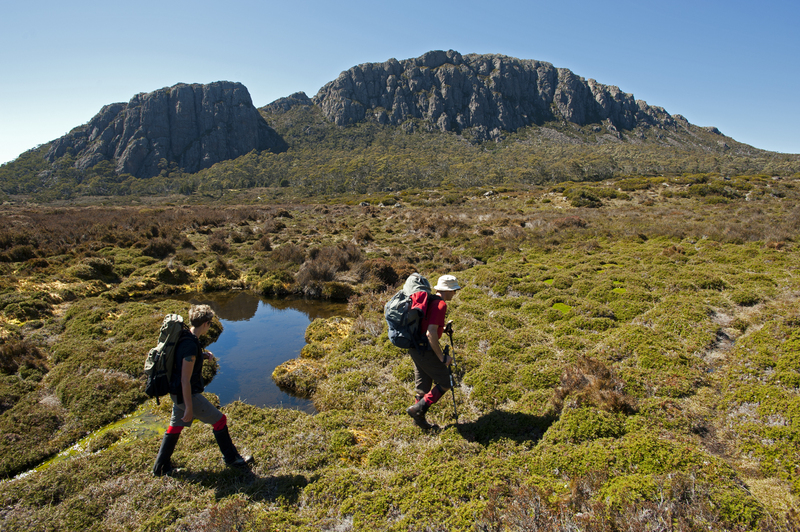 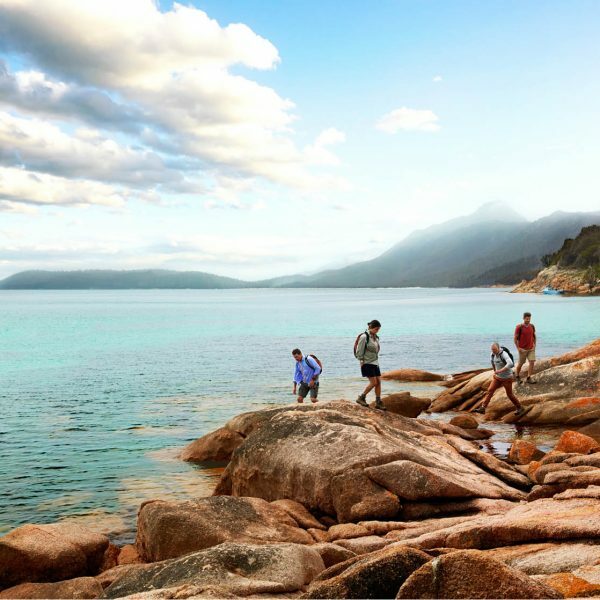 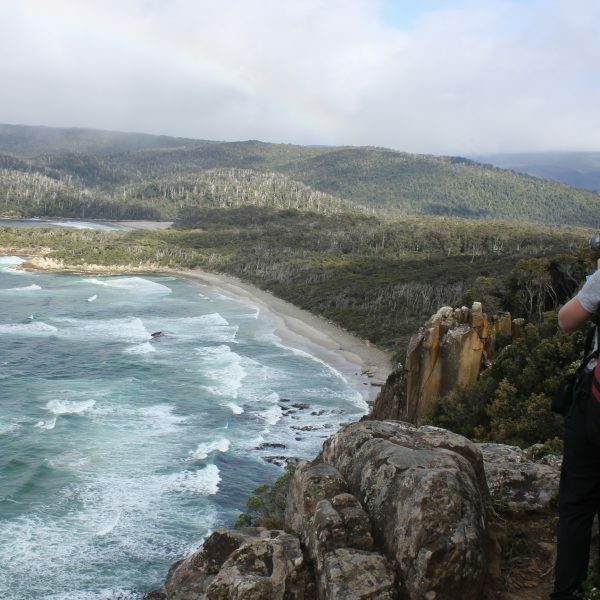 Great Walks of Tasmania member Tasmanian Expeditions has once again impressed the likes of the discerning US media with one of their multi-activity tours listed in National Geographic Traveler magazine’s prestigious “50 Tours of a Lifetime” list for 2014. 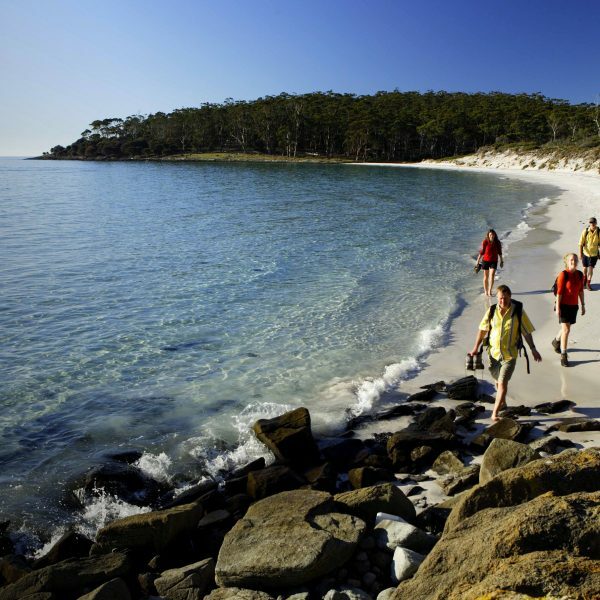 The 6-day Cycle, Kayak and Walk Tasmania multi-activity tour, which propels travellers by bike from Launceston to Bicheno, by kayak on the Freycinet Peninsula then on foot on Maria Island before concluding with a thrilling bike descent of Mt Wellington near Hobart, ticked all the boxes for the magazine’s editors in their global search to find “the most authentic, most innovative, most immersive, best-guided, and most sustainable tours”. 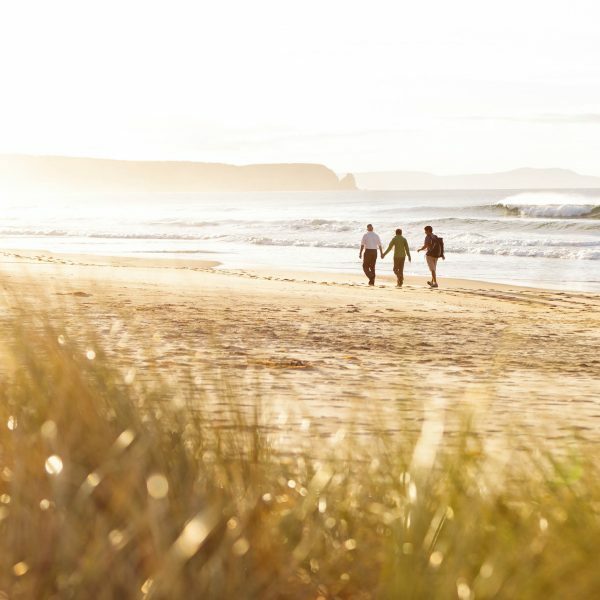 The highly competitive National Geographic Award is the second award we have received from a high profile American magazine. 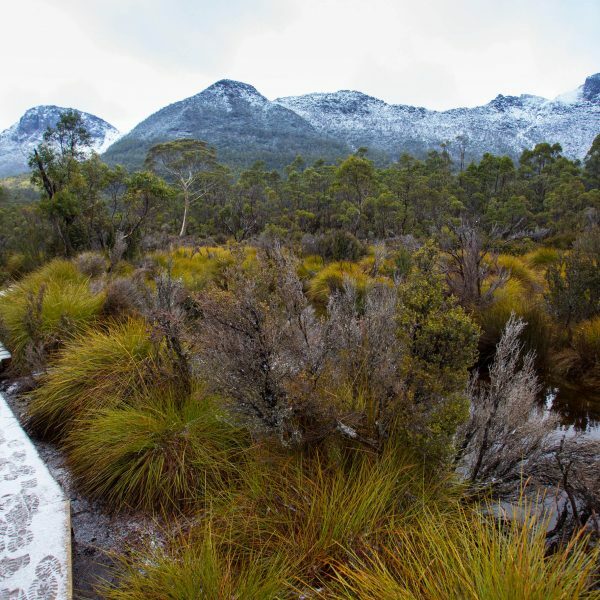 Their Franklin River Rafting Expedition earned the top gong for the world’s Best Whitewater Rafting trip in 2012 from Outside Magazine. 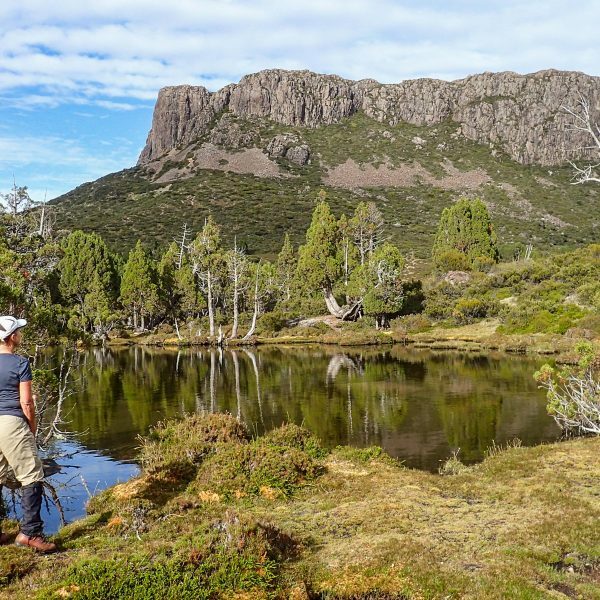 Tasmanian Expeditions operates two of the Great Walks of Tasmania, the Walls of Jerusalem Experience and the South Coast Track.